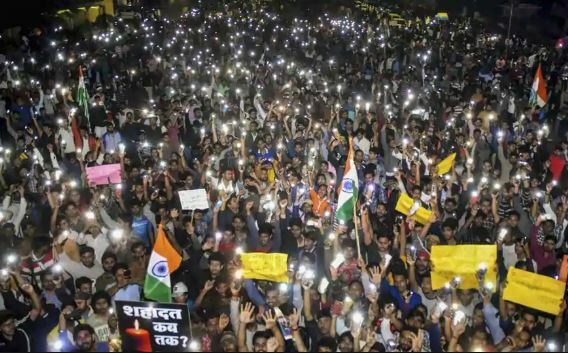 Pulwama terror attack in Jammu and Kashmir has raised tempers across India and Pakistan’s government has refused to own up its role, it is the young Pakistanis who are coming out on social media and condemning the deadly strike that left 40 CRPF personnel dead. A few young Pakistanis decided to do the noble thing and started a social media campaign to condemn the terrorists behind the Pulwama incident. 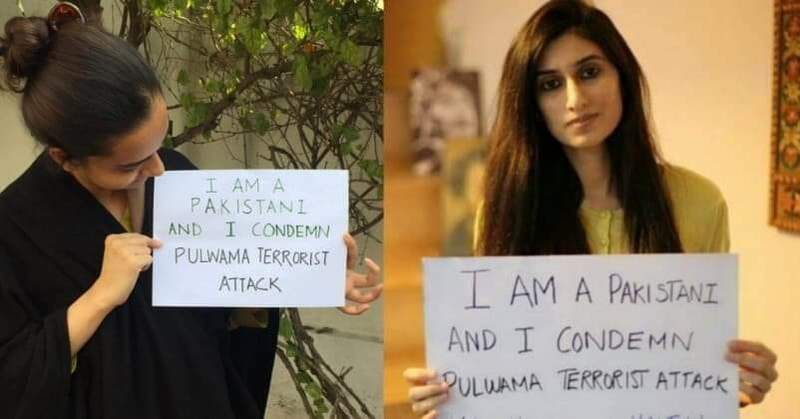 A young Pakistani journalist and Indo-Pak peace activist, Sehyr Mirza, posted a picture of hers on Facebook with a placard which read: “I am a Pakistani and I condemn Pulwama terrorist attack. #AntiHateChallenge #NoToWar” Mirza further tagged the picture with the message: “I won’t trade humanity for patriotism”, clearly implying that she won’t blindly follow the Pakistan government narrative on Kashmir just for the sake of supporting her country. The Pakistani journalist further posted a message on the ‘Aman Ki Asha’ Facebook group and wrote that it was time for sane voices in Pakistan to come out and speak. “We’re deeply disturbed over the tragic terror attack that claimed innocent lives in Kashmir. The campaign was featured on a Facebook page, with several people holding similar placards. It has since then gone viral. Kudos to these young women for standing up for what is right. The need of the hour is not to engage in dirty politics, but to engage in a meaningful dialogue which can help find a suitable solution to the immediate issue in hand.